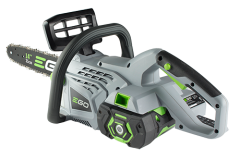 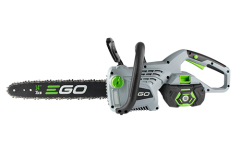 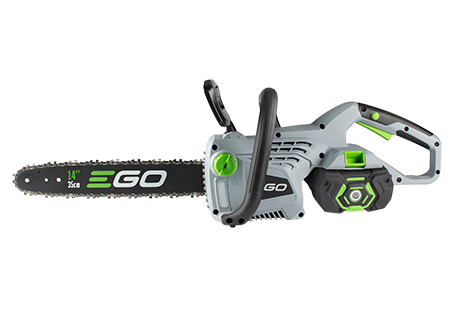 CHAIN SAW EGO POWER+ 16"
The EGO POWER+ Chain Saw truly delivers Power Beyond Belief. 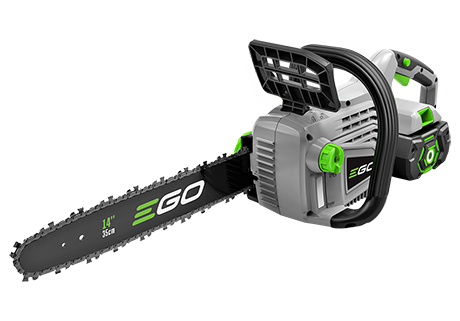 The chainsaw is built tough to tackle even the hardest jobs. 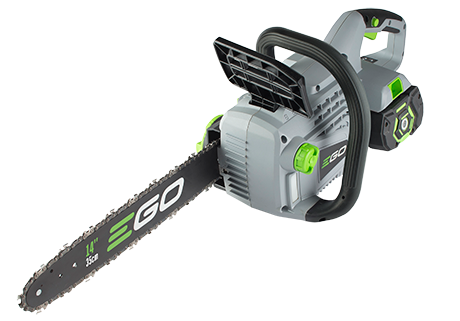 Trunks, logs, branches, nothing gets in the way! 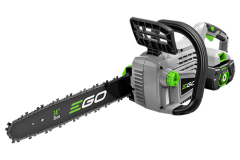 The brushless motor extends both the life of the tool and the runtime. 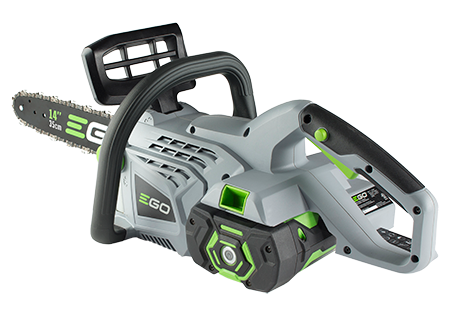 The advanced 56V ARC Lithium™ battery uses industry-leading technology to deliver Power Beyond Belief and is compatible with all EGO POWER+ products. 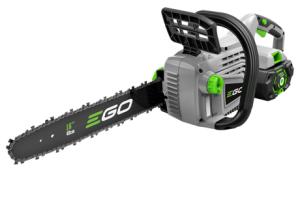 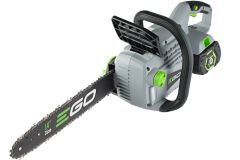 The EGO POWER+ Chain Saw delivers the performance of gas without the noise, fuss, and fumes.